When you’re enjoying free bus rides on AC Transit with your Class Pass you might notice that a lot of locals have a card that they tap against a reader when they board — that’s what makes all those beeping sounds. That card their using is called the Clipper Card, and it has a lot more uses than just AC Transit. Clipper Cards are re-loadable fare cards that you can use on AC transit, Bart and Muni (buses and trolleys in San Francisco) among others. 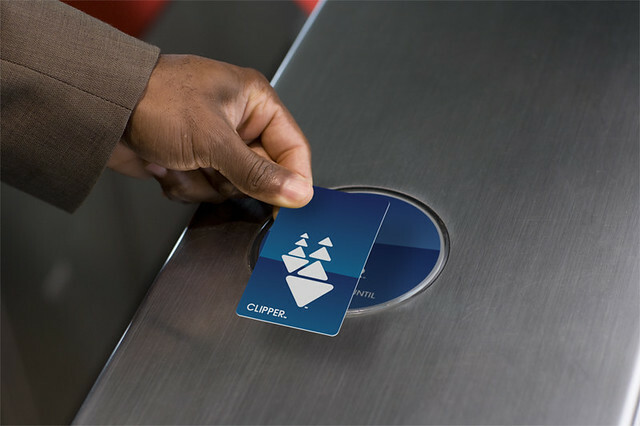 Having a Clipper Card makes a trips like going to San Francisco a breeze because you can go right through Bart without having to having to deal with buying paper tickets. And if you stay in the Bay after Cal you can always take the bus without worrying about having exact change. Additionally you can set them to automatically reload if they drop below a specific amount or you can reload them manually. Clipper Cards are free to get if you set up auto-load (otherwise it’s $3) and can be mailed to you for free. A Clipper Card is a great thing to have for getting around (and possible emergencies) and it will make you look and feel more like a local of the Bay.